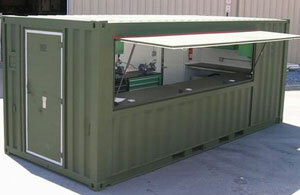 Mackay Containers can produce container solutions tailor made to meet your specific requirements. We can suggest modifications to suit your individual needs or you can suggest ideas and we’ll work with you to solve your specialised requirements. Training Rooms Conference Rooms Offices...and much more! 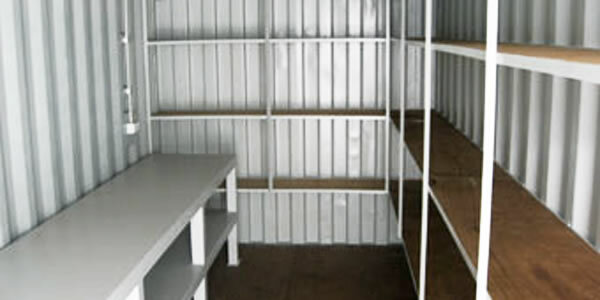 Our containers are modified by engineers who specialise in structural container safety and have a unique ability to transform containers into just about anything. 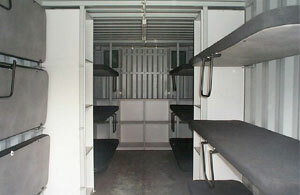 The perfect solution to your individual container needs. 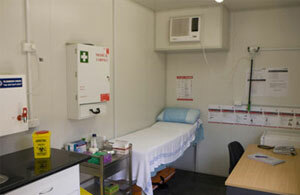 Mackay Containers will work with you to construct a modified container to suit your specific requirements. 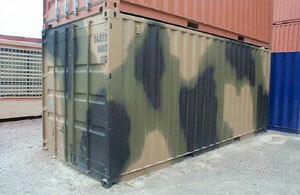 Mackay Containers can create exclusive container solutions, specifically designed to meet your individual needs. 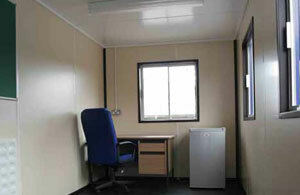 Our friendly sales team will work with you to construct a Modified Container to suit your specific requirements. Contact the friendly team at Mackay Containers on 07 4940 0711 for more information on how we can help you with your container needs.